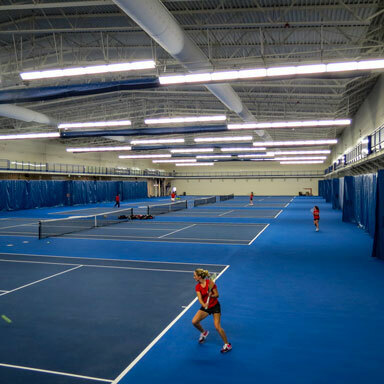 When we build athletic or recreational venues, we know we're doing much more than construction. We're building places where people express the core values of personal achievement, teamwork, training … and excellence through extraordinary effort. These are the same values we bring, when we build your field or facility. Our experience benefits your project from concept to completion. During all phases of construction, we'll help your venue integrate site conditions, support spaces, safety considerations and future expansion — with an eye to maximizing your budget. Whether it's a pool or a field, the tolerance specified on these builds is exacting. We keep micro and macro approaches in mind at all times. We understand how the large athletic spaces need to integrate, but can achieve a ½-inch grade specification on your soccer field. Whether it's that first home game or a sports center that needs to open by Memorial Day, your calendar drives our calendar. Our jobsite protocols maximize efficiency and we'll usually have you open ahead of schedule. That's the inscription on a plaque in the central commons at Wahluke High School in Mattawa, Washington. When Walker construction undertook the construction of this new high-school, we knew how important athletics — and athletic excellence — was to the district … and the students. We built the fields and sports facilities with as much care and attention to detail as we did the school itself. 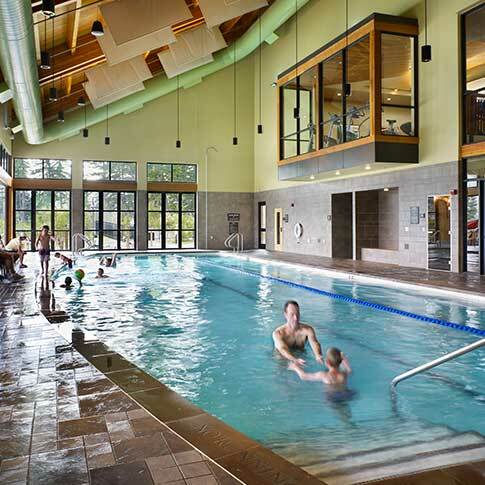 This multi-use building includes a fully equipped state of the art fitness center, surrounded by an eccentric shaped invisalign exterior pool and outdoor spa. The indoor Natatorium encapsulates a large indoor lap pool, spa, steam room, and it houses the project's elaborate water tower slide. This project was built to the standards for LEED Silver certification. 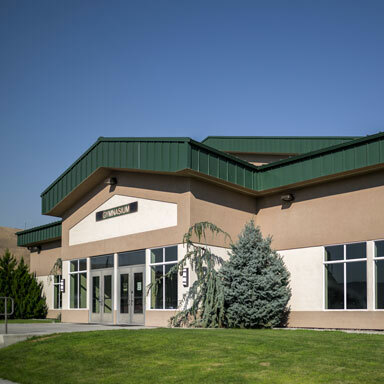 This 21,000 SF fitness and event center was built adjacent to the existing Bethel Church. The building includes a gymnasium with wood athletic flooring, telescopic seating, permanently installed gymnasium equipment, elaborate acoustical wall panels, sound system, projection screens, and an elevated fitness studio. The storefront lobby area and office space is surrounded by intricately designed concrete stained floors. 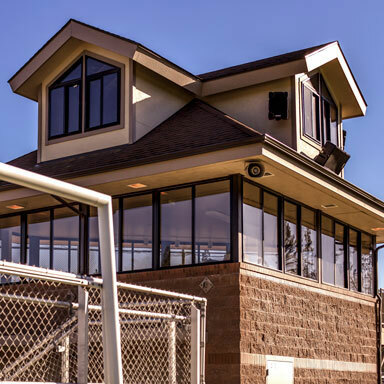 This project, on the Whitworth University campus, consisted of an NCAA women's softball field, a soccer field, and a discus & hammer throw field. Also included are a grandstand, restroom & team facilities, and a two story commissary & broadcast both. 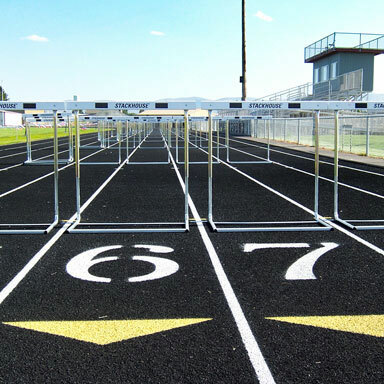 Walker Construction has vast experience with k-12 construction, including several state of the art gymnasiums, locker rooms, tracks and athletic fields.